Nothing beats trying out your dream colour in your space before committing. You want to spend $10,000+ on a house repaint after seeing only one teeny, tiny colour swatch? Girl, you crazy! Often colour sampling is left to the last minute, when the painter needs to know your final choice ASAP, the end of the reno is near and you just want it to be over. I feel you. 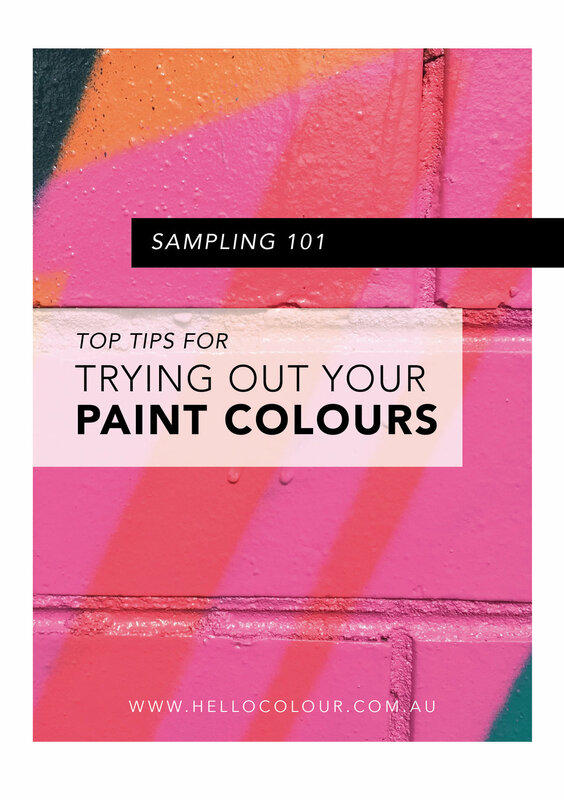 But, sampling colours is an absolute must. Read our top tips for trialling paint colours in your space.